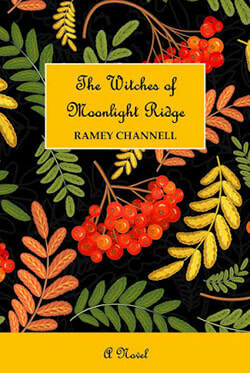 Growing up in rural Alabama, Ramey Channell was spellbound by family stories of extraordinary beings and peculiar visitors. 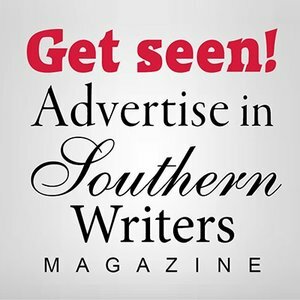 Her inspiration springs from a world where Alabama backwoods and backyards are visited by numinous creatures, and gardens are filled with echoes of enchanted song and laughter. 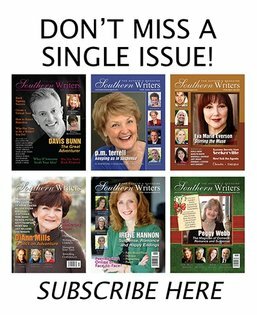 An award winning poet and author, her stories and poems have appeared in Aura Literary Arts Review, Alalitcom, Birmingham Arts Journal, Ordinary and Sacred as Blood: Alabama Women Speak (1999), Belles’ Letters 2: Contemporary Stories by Alabama Women (2017), and many other journals and collections. 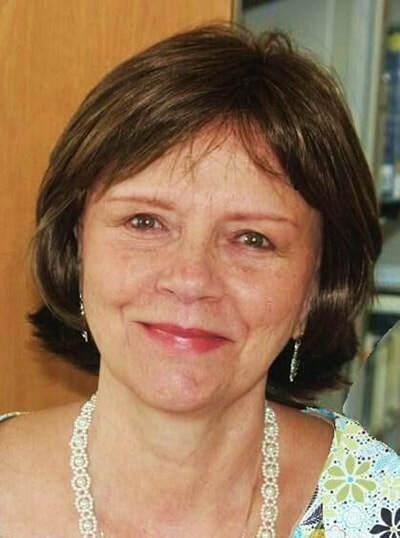 She has received numerous awards including the Barksdale-Maynard Award for her short story, "Voltus Electricalus and Strata Illuminata", and the Thomas Brown Award for Poetry. 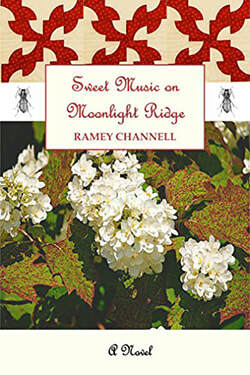 Ramey’s two published novels are Sweet Music on Moonlight Ridge (Chalet 2010) and The Witches of Moonlight Ridge (St. Leonard’s Field 2016).